There will be a film screening and panel discussion concerning Even the Rain/También la Lluvia at 7 pm on Wednesday, March 7, at the Broadway Theatre. The film looks at Christopher Columbus’ arrival in America and plans to privatize the water supply in Cochabamba, Bolivia. Transition Saskatoon is meeting at 7 pm on Thursday, March 8, at The Broadway Roastery to plan reskilling workshops/events/networking for the year ahead. 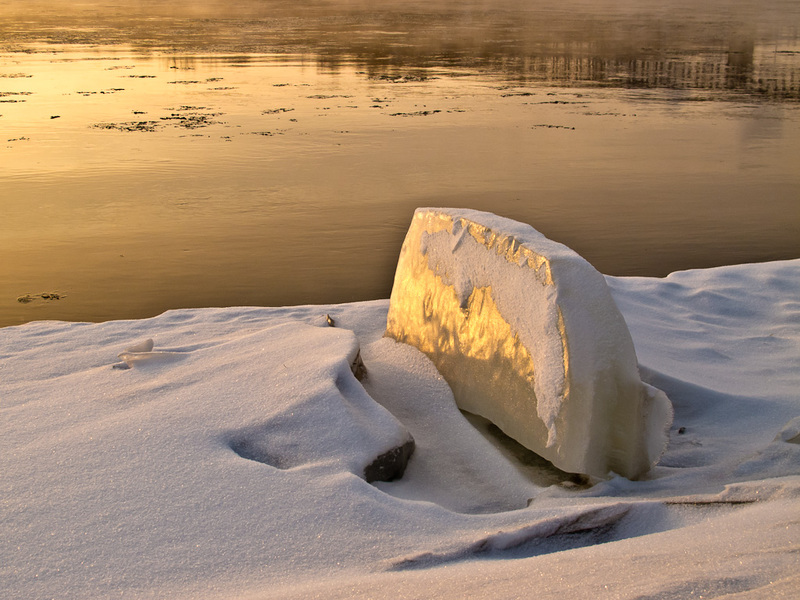 Apply by March 15 to nominate a non-profit organization involved in the protection of Canada’s wildlife and wilderness for a grant from Jamieson Labs. Join the Saskatoon Nature Society as they view members’ images at 7:30 pm on March 15 in Room 106, Biology Building, University of Saskatchewan. Dr. Mark Bigland-Pritchard will give an overview of the options available to green our grid and set out a rough framework for transition from our present fossil-dependent system to a fully renewable-based generation mix at 1:30 pm, March 17, at St. Peter’s Abbey, Muenster (presented by the Council for Canadians). SaskPower will pick up and recycle your old refrigerators and freezers – and give you $50 for each unit they collect. The offer is available for a limited time and space is limited so sign up early. Register online to schedule a pickup. 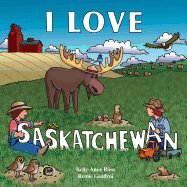 I Love Saskatchewan by Kelly-Anne Riess is a board book that takes children on a whirlwind tour of the province – from the pelicans in Saskatoon to the crooked trees of Alticane, to Scotty the T. Rex in Eastend. It’s available at McNally Robinson and SaskMade Marketplace. If you love Saskatchewan, you may want to participate in the We Wish You Were Here social media campaign, an opportunity for us to get together and tell the world what a great province we live in. Solar Energy Research - Dr. Ron Steer and his research team at the University of Saskatchewan have received $492,000 to develop cheaper, durable, organic solar batteries. Greater Short-Horned Lizard - This inhabitant of Grasslands National Park is less than 10 cm. long and gives birth to 10 to 15 live young at a time.